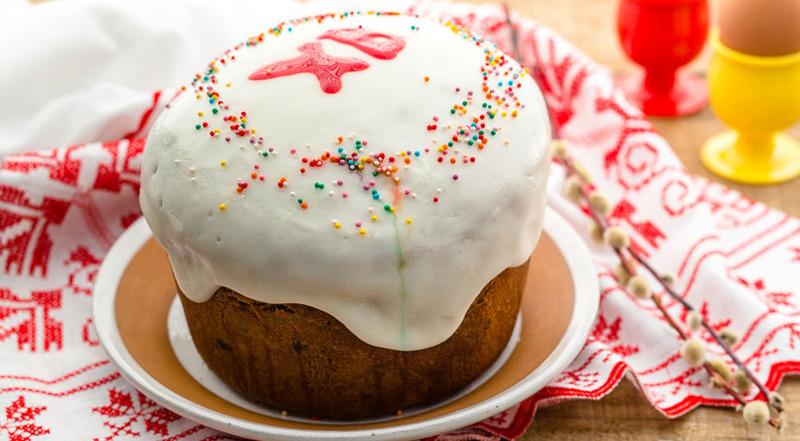 Kulich is traditional Russain food for Easter. 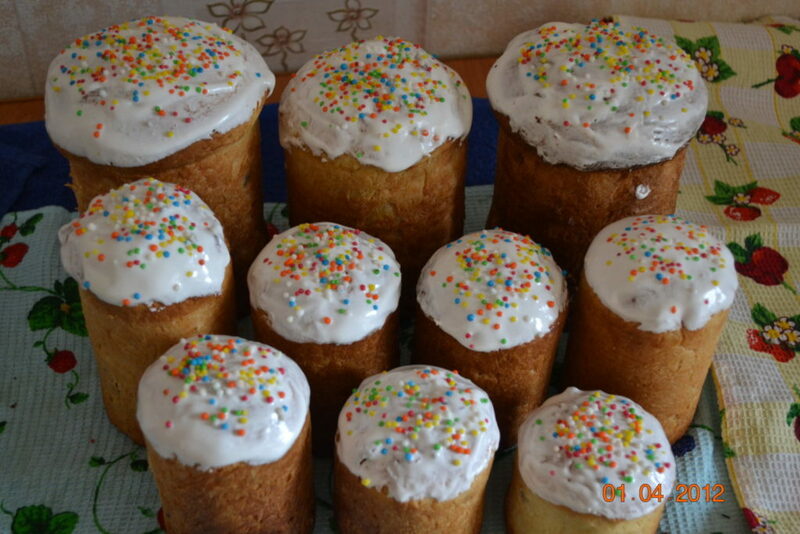 Traditionally people bake either one big Kulich (and slice it) or a number of small kulich to give them to their friends at Easter day. So, that is what we are going to try to achieve. The chef will be baking a big Kulich, for us to try it in the end of the master-class. Everybody participating in the master-class will bake their own small kulich to take home. *The master-class will take place if there is a minimum of 7 participants.